We have some exciting updates to share with you in this quarter’s newsletter. Our Lead Public Agency partner awarded its latest round of RFPs. FirstNet, available through our AT&T contract, continues to gain momentum as more agencies are subscribing to the FirstNet network to enhance interoperability. 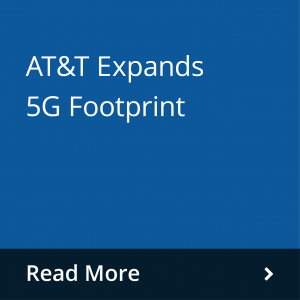 AT&T is also building out its 5G network to give users a faster experience. Tammy Rimes, Executive Director of NCPP, recently spoke with Government Procurement about the value of cooperative contracts. 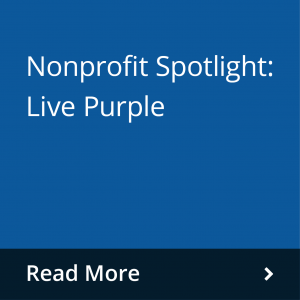 And finally, we share with you a Tale of Savings with City of Sacramento and our Nonprofit Spotlight featuring Live Purple. We enjoy being your trusted cooperative procurement program and hope to continue being your one stop shop for procurement needs. The AT&T FirstNet contract available through NPPGov is The FirstNet Contract. 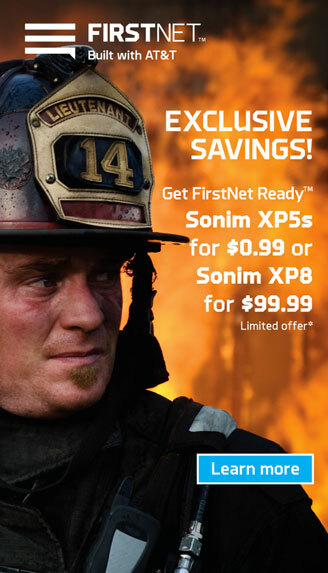 FirstNet, the First Responder Network Authority, is a nationwide wireless broadband network dedicated to public safety and is built with AT&T. The process for NPPGov members to access the FirstNet contract has been streamlined to include statewide pricing. Our Lead Public Agency partner, Public Procurement Authority, approved an amendment that gives members access to custom pricing by state, allowing FirstNet customers to start the onboarding process immediately. Continue reading more here. Tammy Rimes, Executive Director of NCPP, recently spoke with Government Procurement about cooperative contracts picking up the slack in an aging workforce. As more and more government workers retire, more employees feel the strain of smaller teams and higher workloads. With work demands increasing and not enough bodies to help counter it, procurement teams must leverage every tool they can. 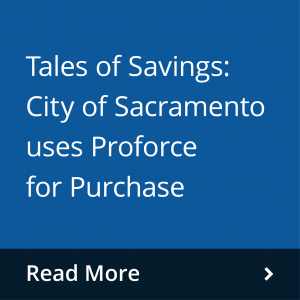 One of those tools is cooperative contracts. Cooperative contracts have multiple benefits over an entity doing their own bid including saving time, money, resources, and potentially gaining additional savings. To read more from Tammy’s interview, click here.